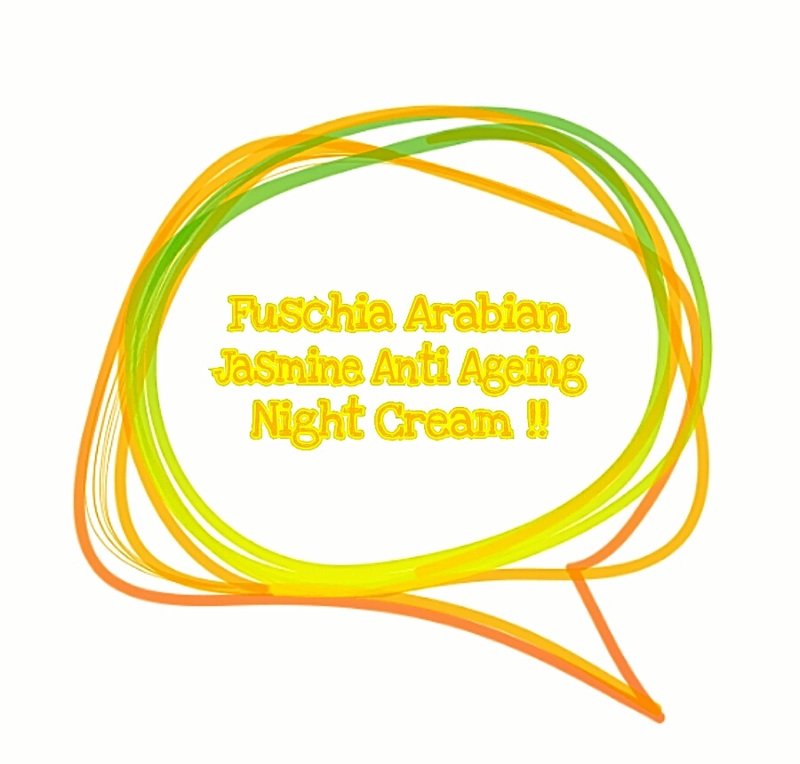 Review Of Fuschia Arabian Jasmine Anti -Ageing Night Cream !! Today’s #Sundaypost is All About A Good Night Cream From @fuschiavkare Which Is Really Meant To Be !! I Applied this Cream yesterday’s Night on my Face & Will Tell you guys how it creates a magic on my skin !! Its Non – Sticky & Soothing Formula Helps in Repairing My Skin Overnight ! 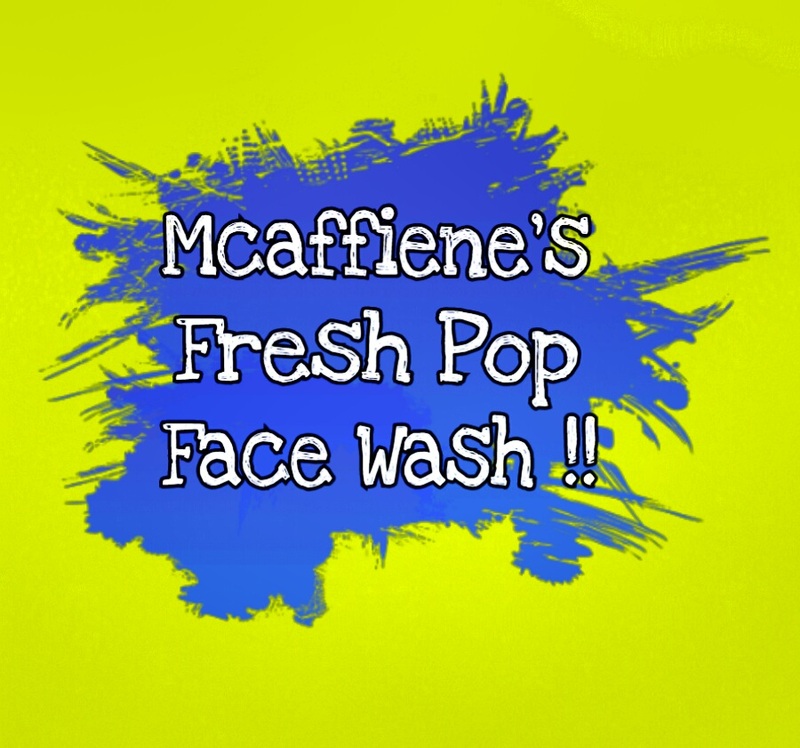 Mcaffiene’s Fresh Pop Caffeine Face Wash !! Mcaffiene Fresh Pop Face Wash !!! Mcaffiene, A Brand Is Itself Known for its Caffeine Based Products !! They Deals In Very Effective Skin Care & Hair Care Products !! ITS THE INDIA’S FIRST CAFFEINE INFUSED PERSONAL CARE BRAND !! 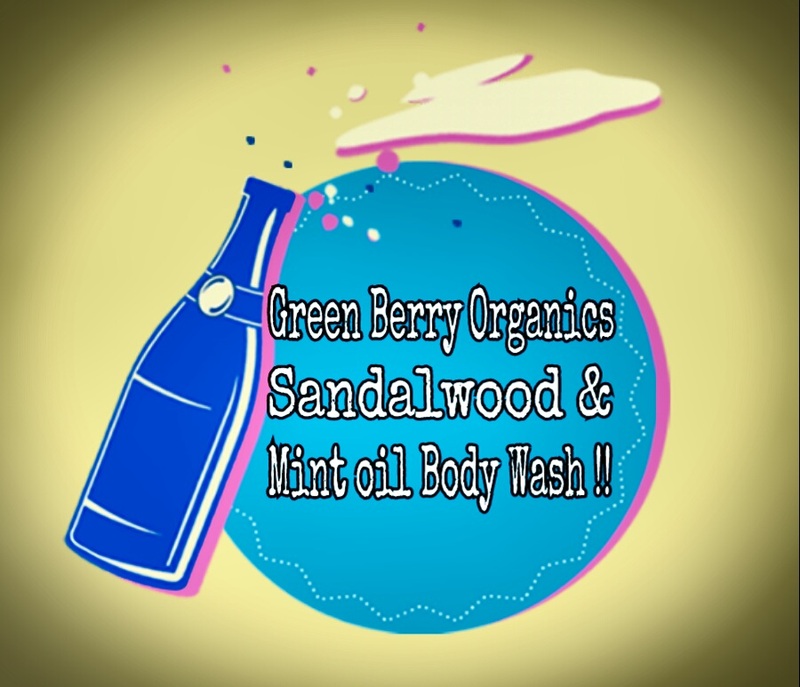 Natural Body Wash & Butter From “The Moms. Co. ” !! A Few Days Ago, I Received A Package From The Moms Co. !! 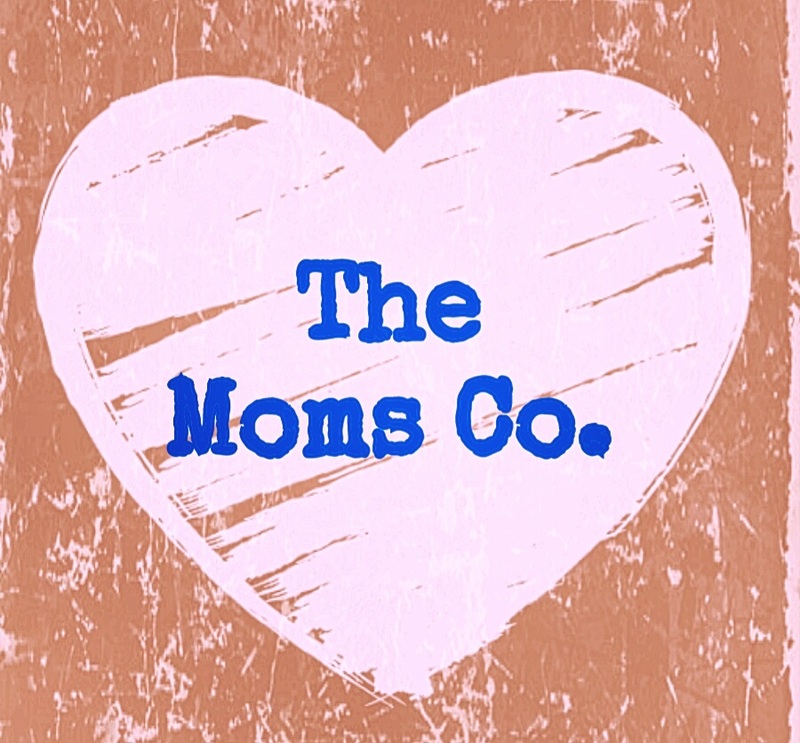 ” The Moms Co. – Love Without Compromise ” !! 1) Natural Body Wash ? 2) Natural Body Butter ?, Ummm It Smells Like A Heavenly Desert ! !